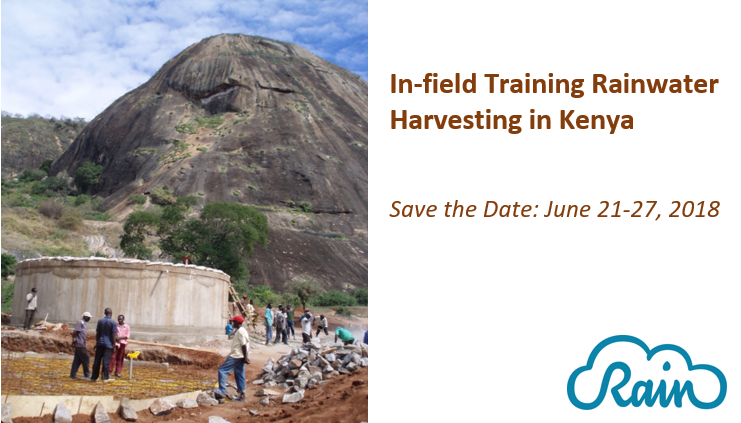 Following the succesful symposium in 2015, RAIN is organizing a training on water harvesting technologies in Kenya, with the support of ICRAF and ZOA. The training will take place in the field and is focused on practical experiences, explained by local and international experts. For more information, please contact Nienke Raap.